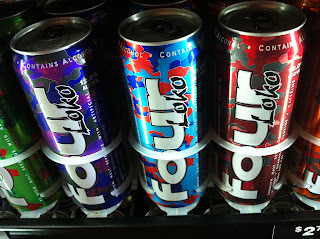 Miss Four Loko? Well you're in luck. I came across this fun concoction today. Drinker beware! Mix and enjoy! Good luck! Find the whole how-to here, Gizmodo, if you can't figure that one out on your own.